Central Bank of India is one of the oldest and largest commercial bank in India. They provide services like Fixed Deposit, Current Account, Saving Account, Loan, Internet Banking, Debit Card and Credit Card, Balance Enquiry Number. 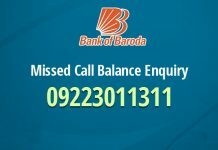 Here we’ll share in this post, all the customer care support service available for the customers of Central Bank of India. 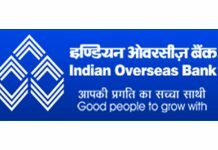 Here we have provided the customer care support of Central Bank of India for general queries, questions and support including customer care toll free number, phone numbers, email ids, etc. 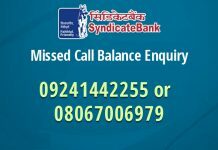 If you have any issue regarding Central Bank of India Helpline Number, Office Address, Help & Support below you can find all details about Central Bank of India. Central Bank of India was established in the year of 1911 and the key person is Shri. Rajeev Rishi. Central Bank of India headquarter is located in Mumbai Maharastra, India. Central Bank of India has 4730 branches in all across India with 5319 atms. 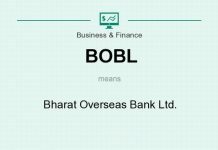 At present, Central Bank of India has overseas office at Nairobi, Hong Kong and a joint venture with Bank of India, Bank of Baroda, and the Zambian government. The Zambian government holds 40 per cent stake and each of the banks has 20 per cent. Recently it has also opened a representative office at Nairobi in Kenya. 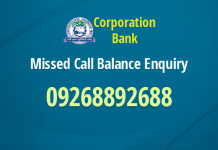 Below we have given all details about Central Bank of India Helpline Number, Office Address, Help & Support you have any query or need help you can contact them below given details.